A positive user experience is critical to the success of any enterprise. If some users start to experience latency issues, for example, they’ll likely stop using the application—eventually leading to a loss of revenue. 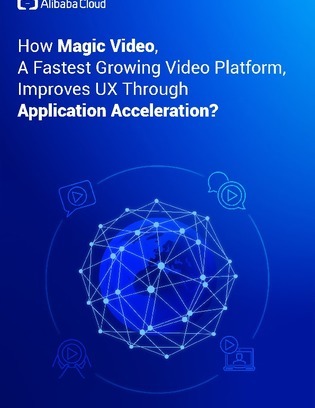 To avoid those issues, enterprises can invest in a high-speed connection to interconnect business systems located around the world and accelerate content delivery for applications. Download this white paper to learn about Alibaba Cloud’s Cloud Enterprise Network and Global Accelerate tool—which together create a high-speed, secure, low-latency network to help companies meet customers’ demands—no matter where they are.